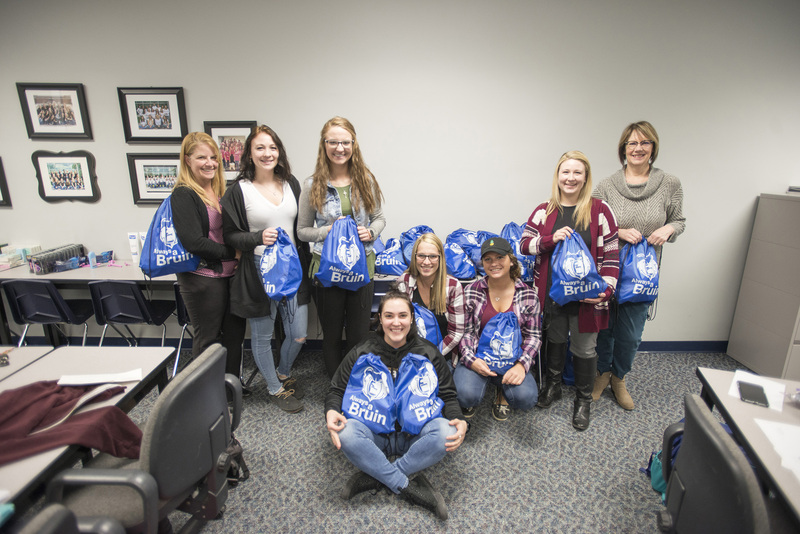 Kellogg Community College’s Dental Hygiene Program students this week created 50 care packages for the homeless in Battle Creek. The students used money left over from their fundraising efforts to purchase toothbrushes, toothpaste, floss and other personal care items as well as rain ponchos. See more in the video embedded below! For more information about studying dental hygiene at KCC, visit www.kellogg.edu/dentalhygiene.